These cards are presented to students out of order. 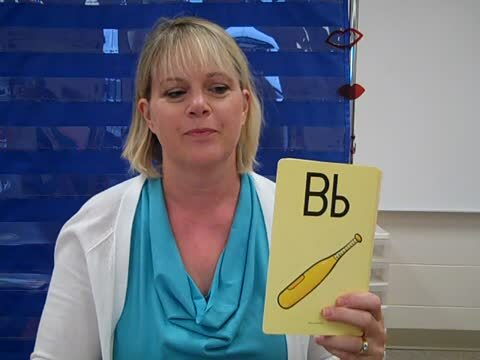 We use the letter name, say the keyword (the picture) then the sound when identifying all cards. 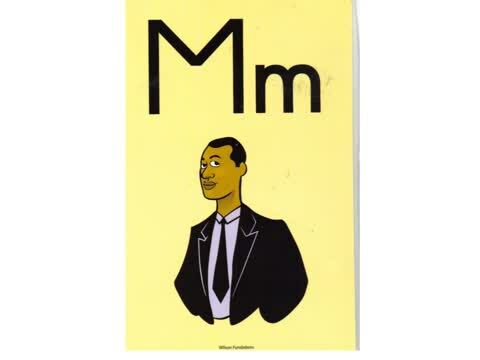 Start HERE with Basic Keywords and Letters! 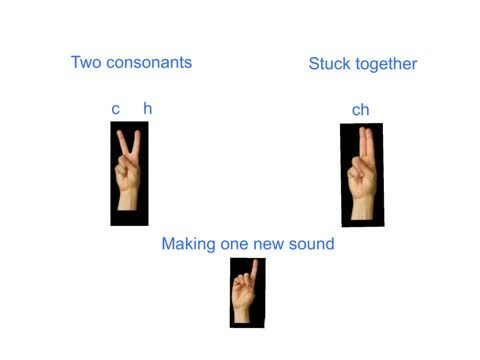 Look here for rules and examples of consonant digraphs.-CK is the only digraph that comes at the end of a word. 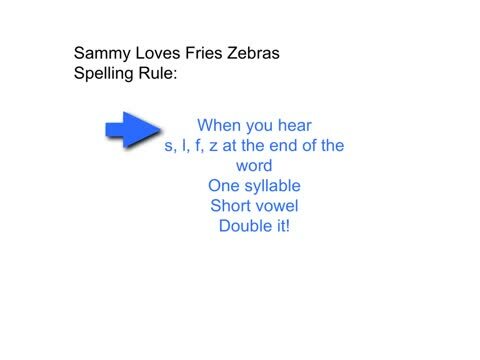 Remember...."When you hear /k/ at the end of a work, one syllable, short vowel, C K"
When r follows a vowel, the vowel does not say it's short sound. 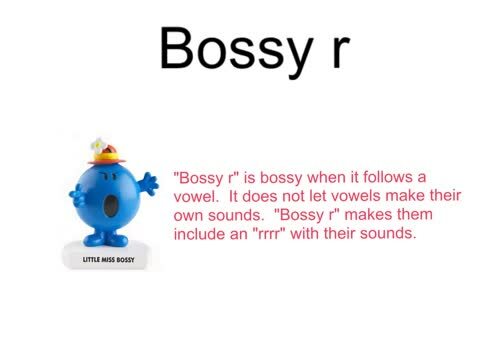 This is called 'r controlled' or 'bossy r. See the video regarding Bossy r! 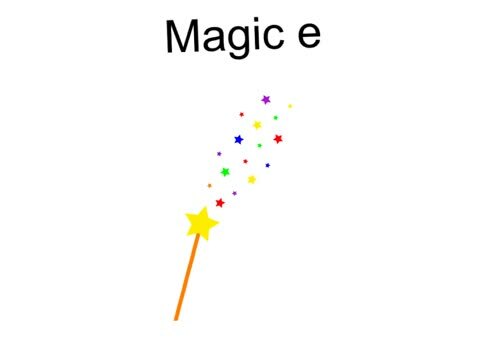 'Magic e' (or 'silent e') makes the vowel say it's name. 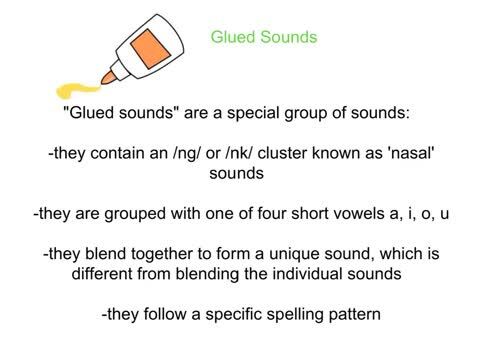 This video contains a demonstration of how this is stated and coded in school.